Sidebars & Widgets:- renamed widget section. Please click on individual links to read more about these panels. 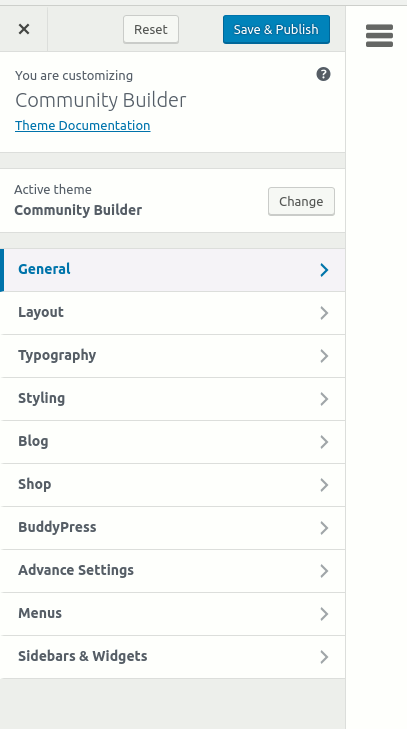 We wish you a pleasant social networking journey with BuddyPress. Please do check resources section for more tips.